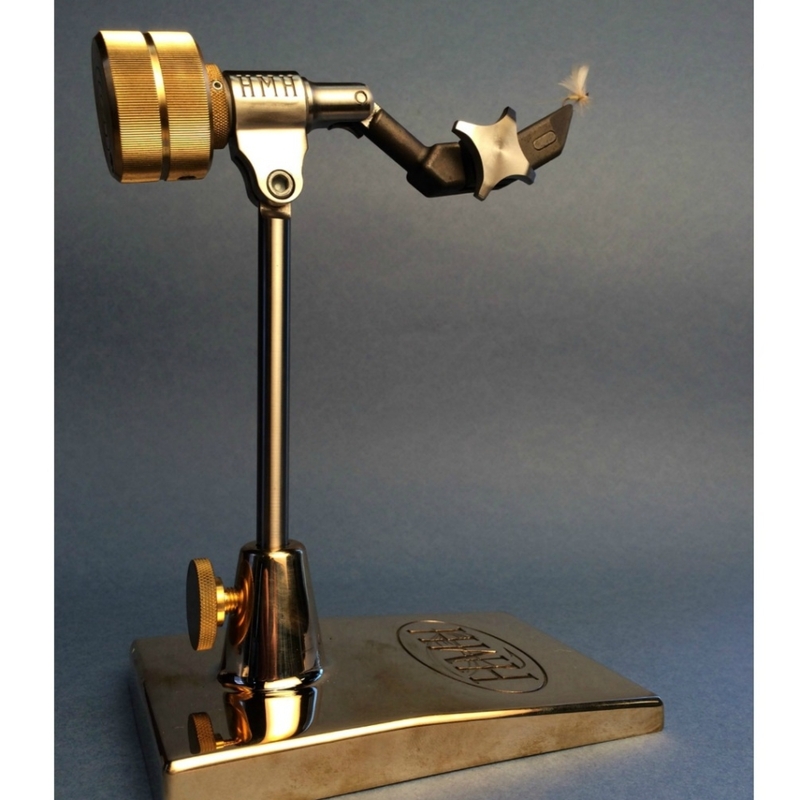 HMH is Maine’s only manufacturer of fishing fly tying vises and fly tying tools. All the vises are hand assembled and tested in our Biddeford shop and ship around the world. 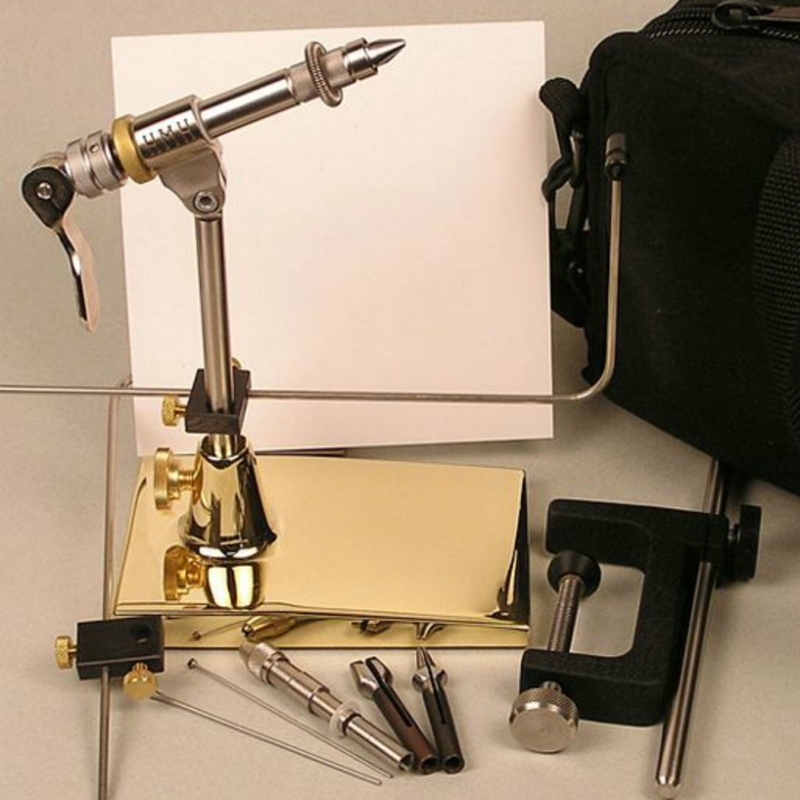 HMH also has materials made for, and assembles kits for tying tube flies. We believe that you won’t find a better combination of careful design and performance features, top quality materials, precision machining, versatility, and great looks. 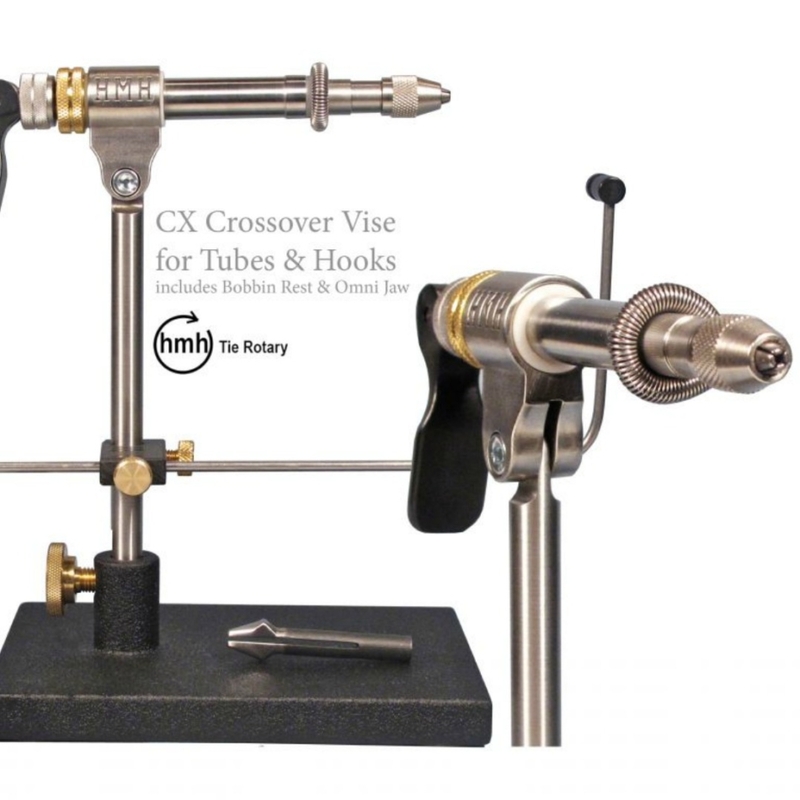 Thank you for your interest in HMH fly tying vises.